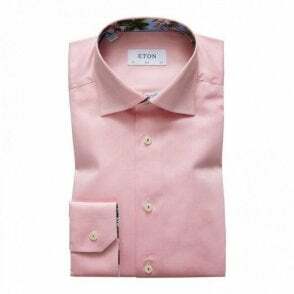 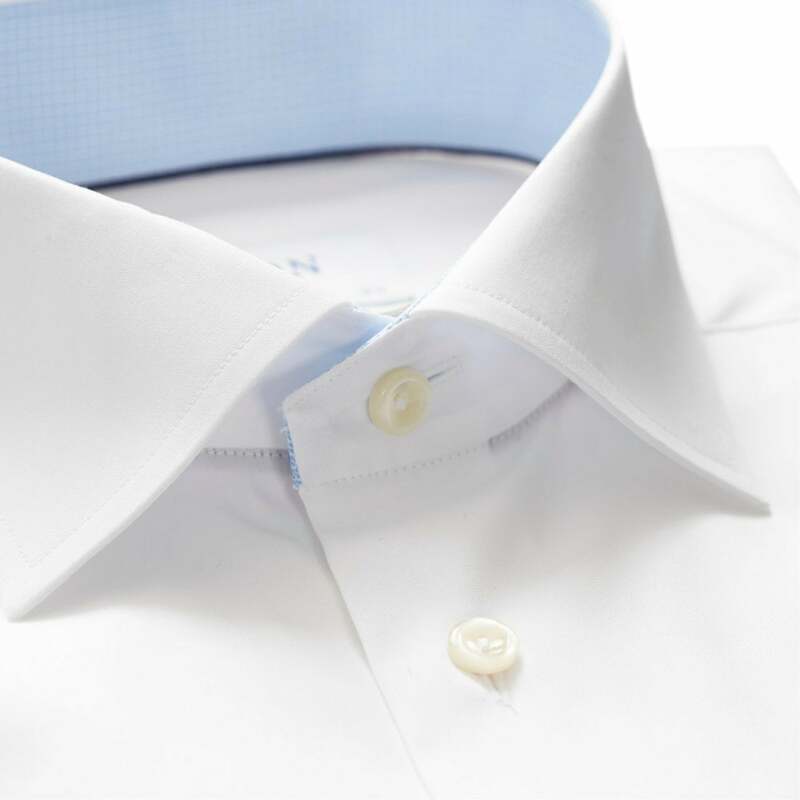 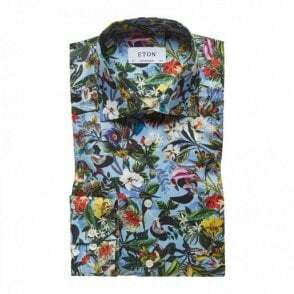 This sophisticated shirt is a must-have in your business wardrobe. 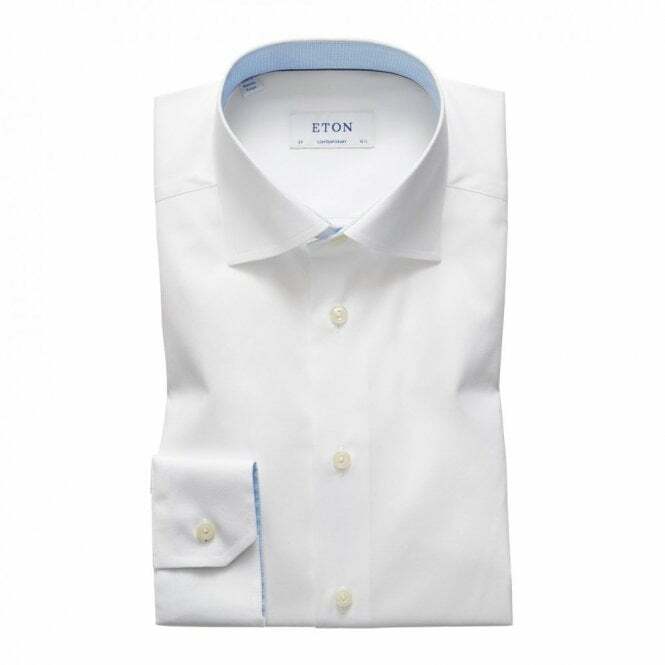 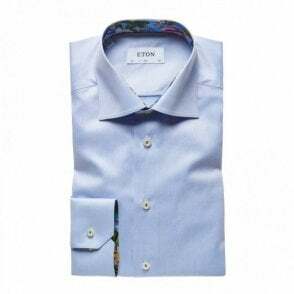 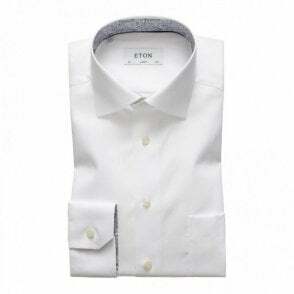 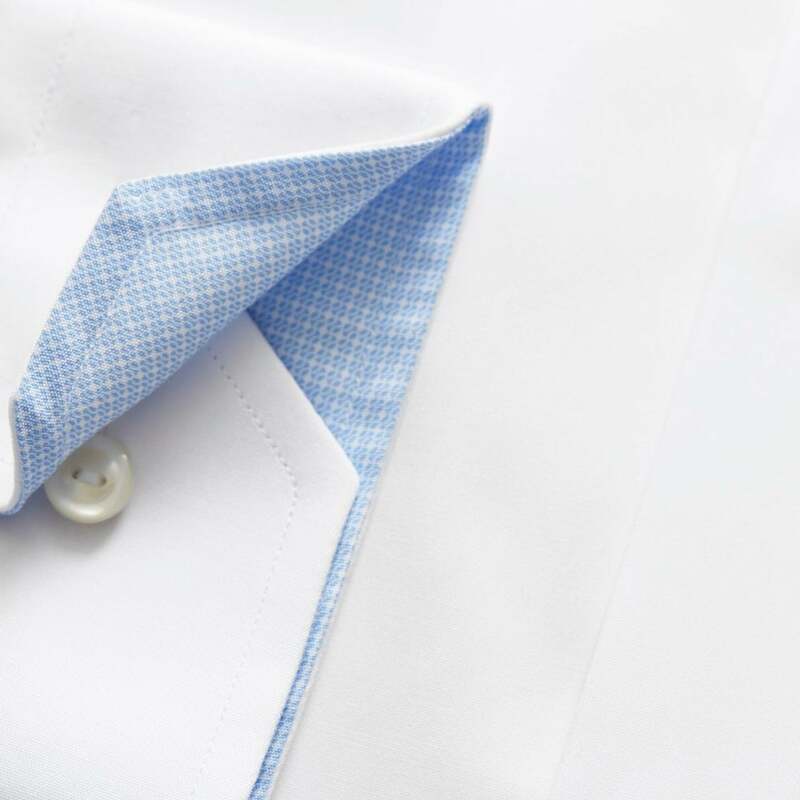 The poplin fabric gives a crisp and sharp feel to your outfit. 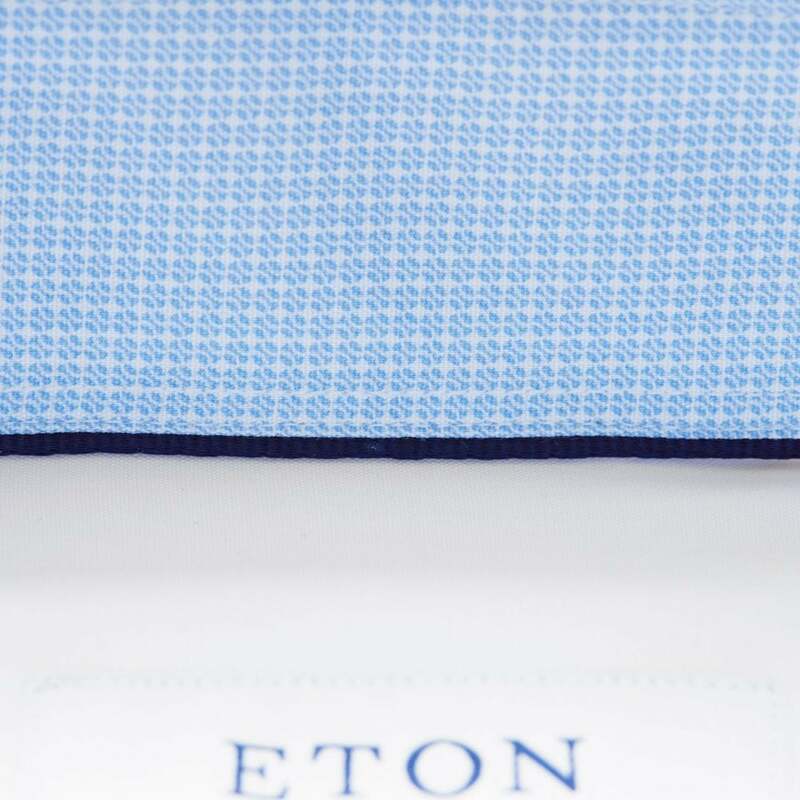 This shirt has a microprinted trimming which from a distance might appear as a sky blue fabric, but take a closer look and see if you can spot those delicate tennis balls. 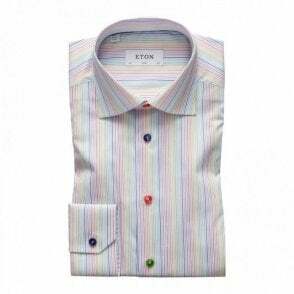 Wear this shirt with a checked wool blazer and add a patterned tie with a matching pocket square to impress with a dapper business look.